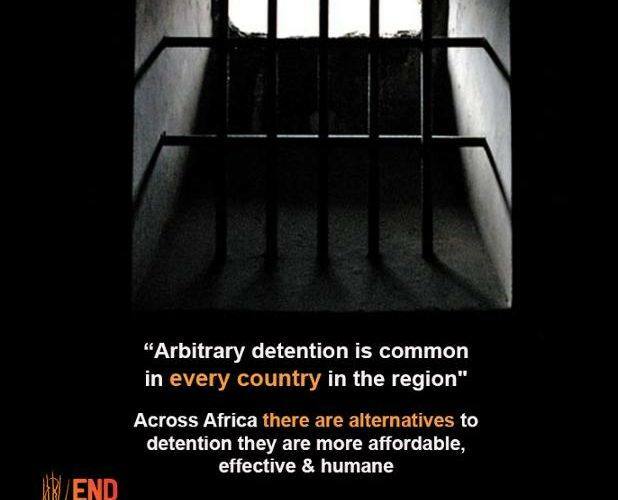 A panel on detention is planned the 57th Session of the African Commission on Human and People’s Rights, coming up in November. 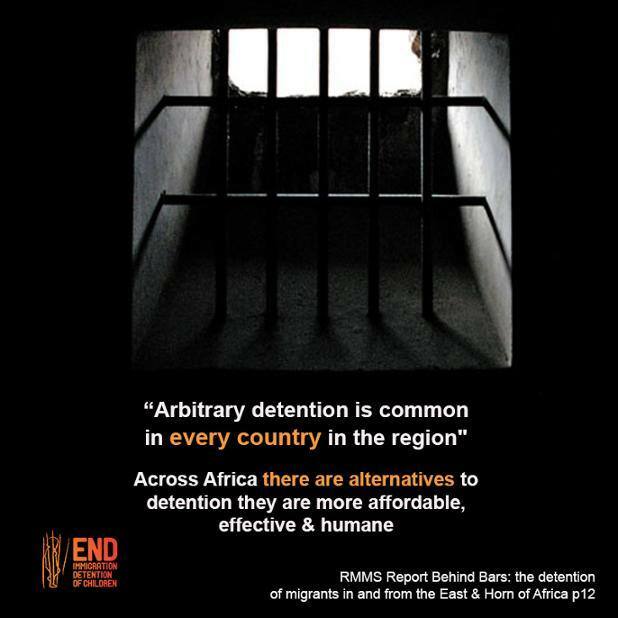 Members across Africa are currently compiling evidence on the use of arbitrary detention in the region, in efforts to advocate for the need for alternatives to detention to be used more widely. Information gathering has had a particular focus on the rights of children, and the need for alternatives to detention that are appropriate for children to be developed and expanded. This sentiment was echoed at the Regional Course on Forced Migration, organised by IDC member, The Refugee Consortium of Kenya, in Nairobi this month. 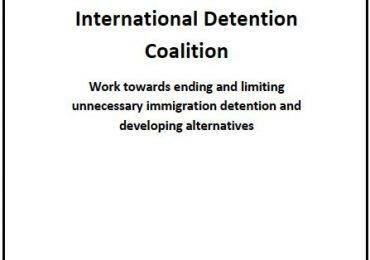 IDC contributed, advocating that migrants should be seen as a resource rather than a burden. Participants were also addressed by Senator Fatuma Dullo, the Vice Chair of the Senate Committee on National Security and Foreign Relations, who similarly emphasized that refugees and migrants are a significant part of Kenyan society. The most recent newsletter of IDC Member Asylum Access Tanzania illustrates how their services can enable refugees to live in and contribute to community life. 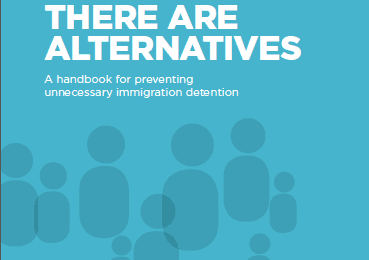 For more details on how alternatives to detention are implemented around the world, the IDC handbook to prevent unnecessary detention, There are alternatives, has a revised edition being published in October of this year. Contact [email protected] to reserve your copy.